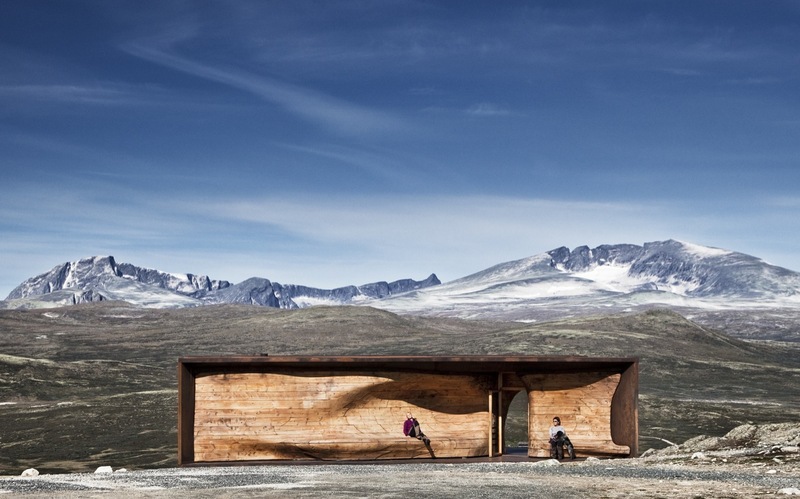 In selecting our list of 10 featured works of architecture and landscape architecture in 2011, we've settled on works that highlight a number of issues dear to us. This was a year of social change, a sputtering economy and fewer big projects — one in which design was decidedly not the only issue. Some of the projects on the list were conceived before the economic downturn but realized afterward. Others reflect the power of, and give expression to, emerging economic powers. Several directly seize on shifting economic and political contexts. 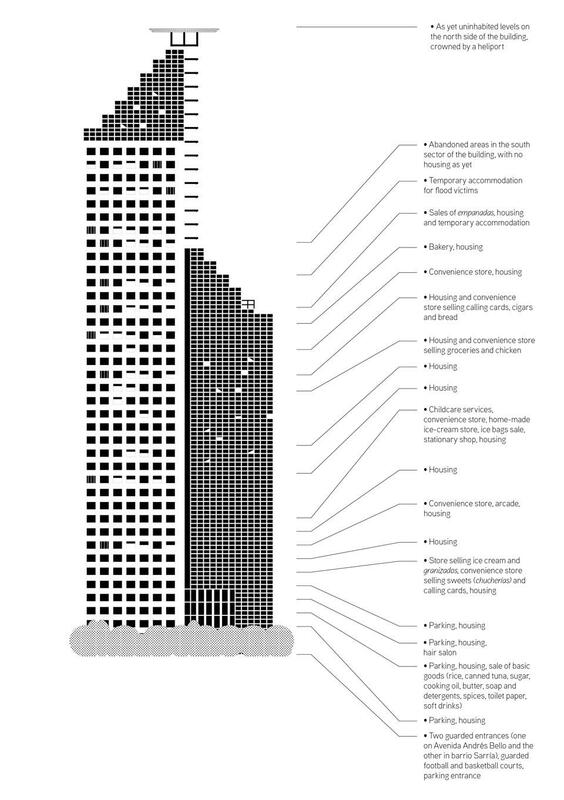 Still others show how architectural values are being reconsidered. The list is in no particular order. As always, we welcome you to add your own picks. 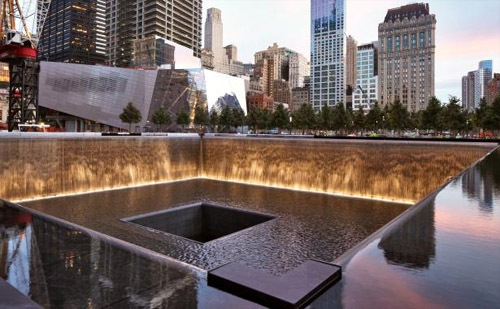 Opening to the public 10 years after the terrorist attacks, the memorial marks the the absence of the Twin Towers and mourns lives lost with simple yet powerful voids set within a large public forest. While the surrounding development has adapted to market pressures and other forces, the memorial itself stayed true to the design architects envisioned nearly a decade ago. 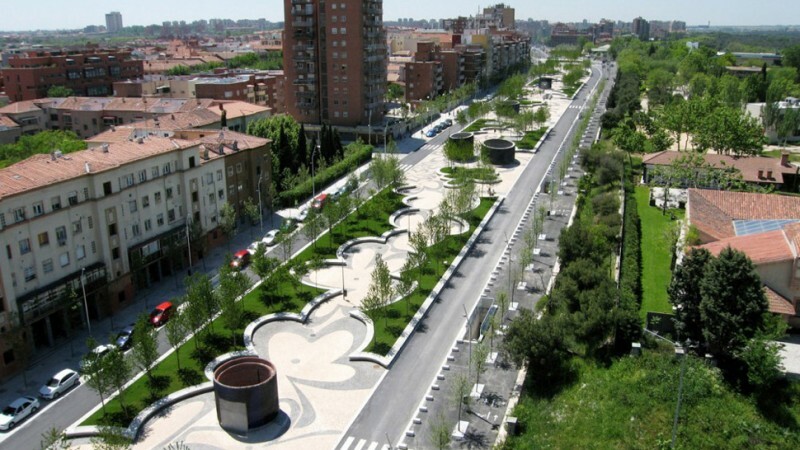 This six-kilometer linear park spanning a sunken motorway connects Madrid's city center and adjacent neighborhoods to the newly rehabilitated Manzanares River. After eight years of delays, dust, noise and traffic jams, residents are finally enjoying unique public spaces and sport facilities. 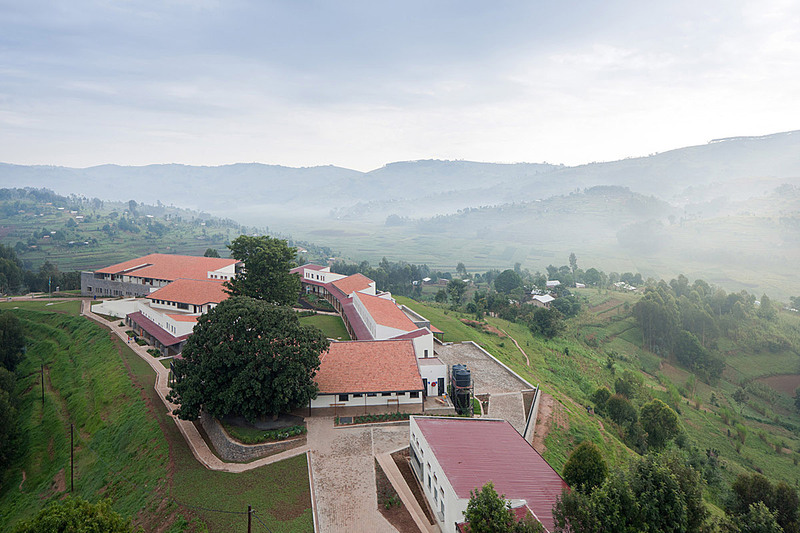 While most architectural projects in the Global South stem from either the "design" or "development" ends of the spectrum, the Buturo Hospital integrates strong design with progressive development. 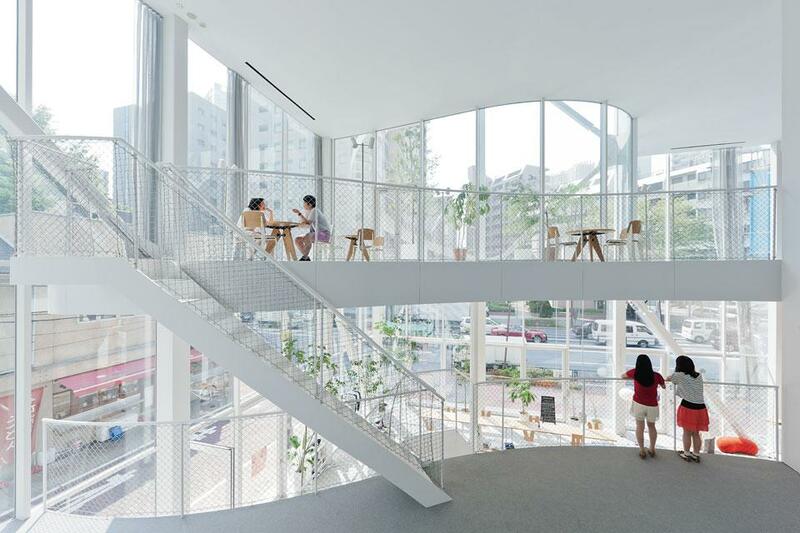 This simple building is primarily the home of a printing company but also provides workshop and educational space to the public — a de facto community center. The delicate structure allows for adaptability and unique interior spaces. The simple yet striking pavilion combines advanced fabrication and design techniques with traditional building practices and locally sourced materials. This low, long building houses a hotel, apartments and the headquarters of a major Chinese developer. It employs bridge-building technology with the strong concept of a building raised from a reciprocal ground. 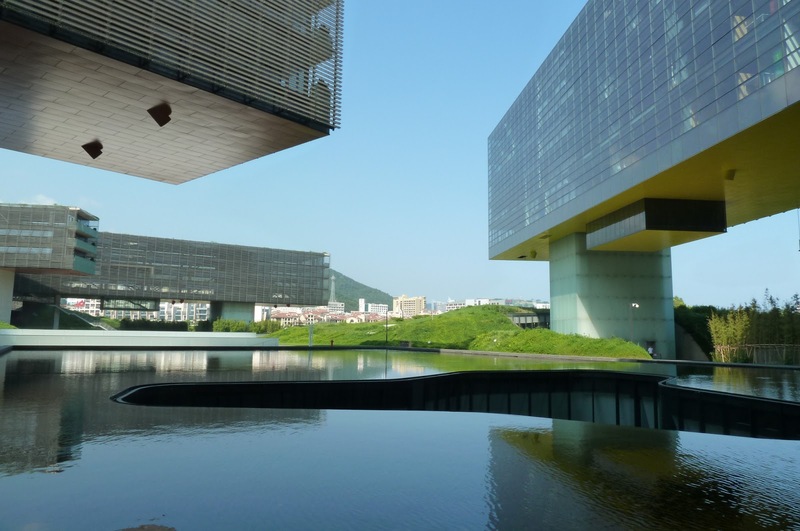 The result is a sculptural building and open landscape (mostly) accessible to the public. 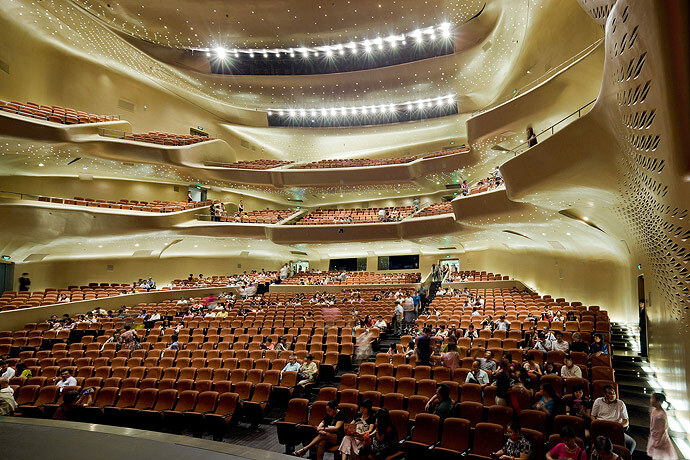 The Opera House was conceived as an urban catalyst for the new cultural district of this quickly developing Chinese city. The building sits as a striking object along the Pearl River, opening a connection to the waterfront. The design gives considerable attention to the interiors, as swooping and sumptuous as any of Hadid's work. 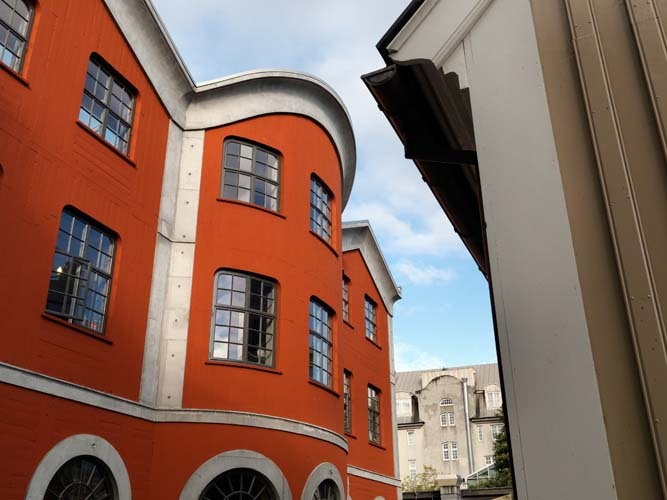 This humble reconstruction of a historic block in the city center shows that architects were conscious of the difficulty of (re)creating authenticity. The process behind the project also reveals their faith in architecture as a tool for democratic change and a better society. When private investors planned to purchase the historic, fire-devastated block, Studio Granda opposed. They explain: "We had to take of our architect's coats and become activists. To serve the public and not the financial market. To not loose integrity." Also known as the Tower of David, this is not a new building but a continually re-adapted one. The shell and structure of the building were started and abandoned during the banking boom in Caracas in the late 1980s. Since then, it has been continually "completed" by scores of informal residents, who have molded the tower into a thriving community during the past several decades. 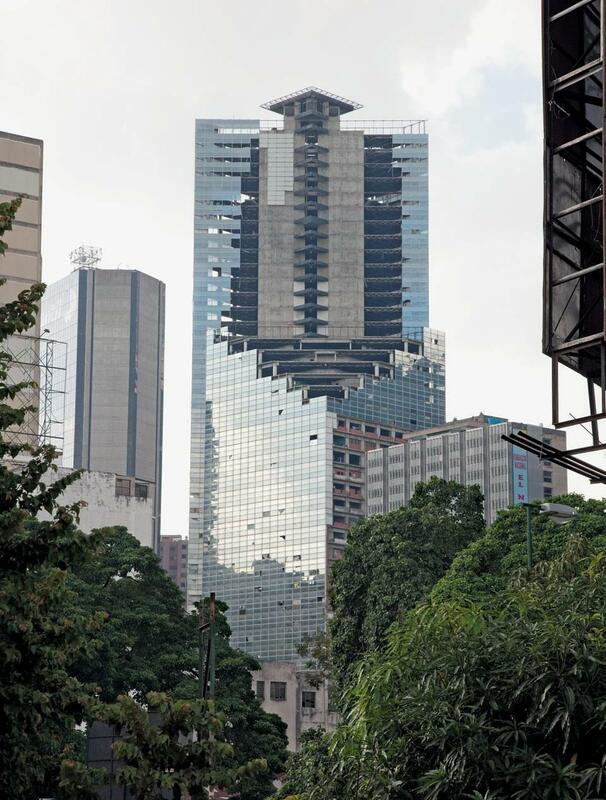 This building will never be finished in the traditional sense, but Venezuelan artists Ángela Bonadies and Juan José Olavarría published a work documenting the tower in 2011. The protest movements that sprang up around the world this year were unique, attuned to political and social contexts. But, nearly everywhere, the occupation of public space became the stage for redefining these varied agendas. The structures of occupation — tents, shelters, shields, sculptures — are temporary by definition. But that is their power: destroyed one day, they can be rebuilt the next. Seeing as the Occupy Movement began in North America but was inspired by the earlier mass protests in the Arab World, isn't it a bit bizarre to refer to the occupation of Tahrir- which predates the Occupy movement by 8 months- as part of the Occupy movement? 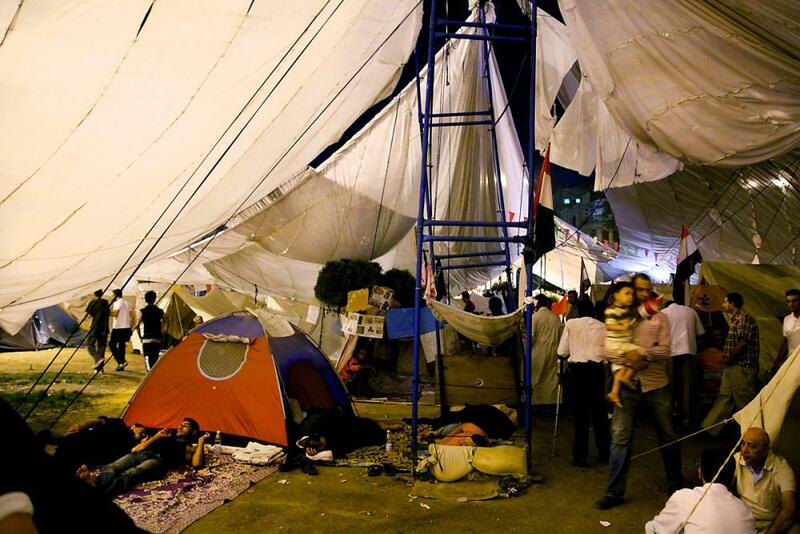 A more accurate description might refer to the tents and structures of the occupations of public space in the Arab Spring which subsequently inspired the Occupy Movement in North America and numerous other protest movements around the world to occupy public space in order to articulate their demands. Calling these movements part of the Occupy Movement, however, reinforces the idea that America is at the center of the world and all inspiration comes from here- an idea which is 100% backwards in this case.